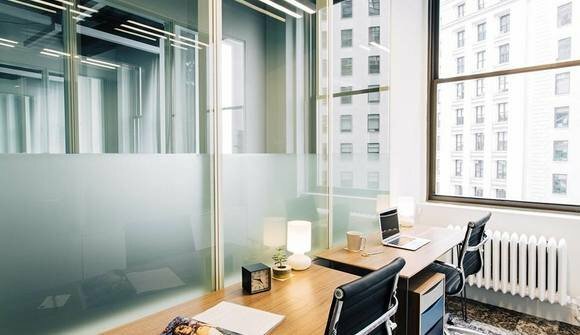 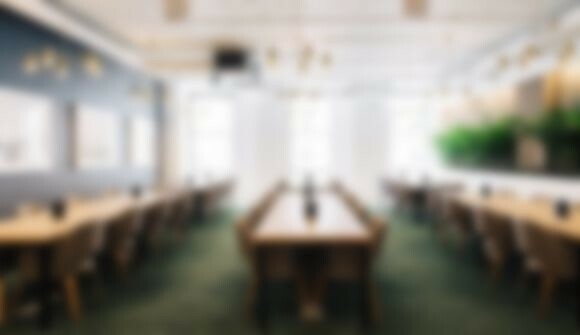 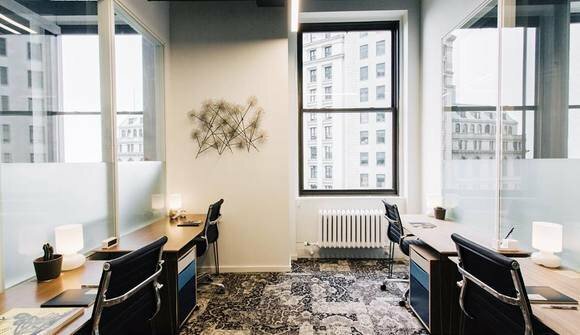 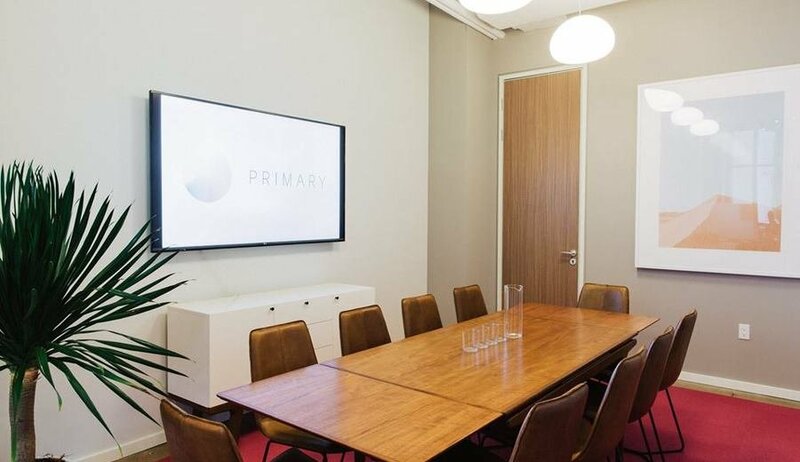 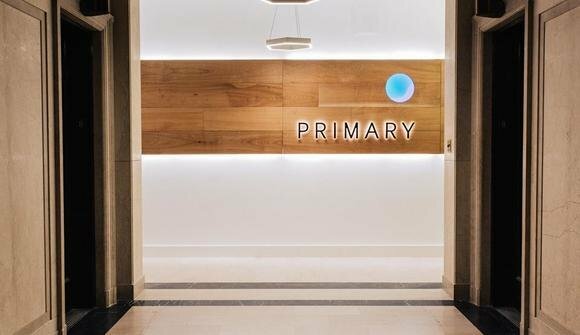 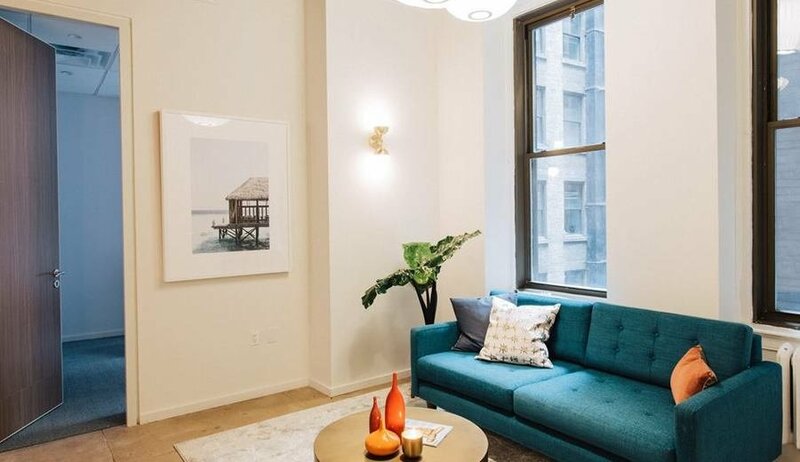 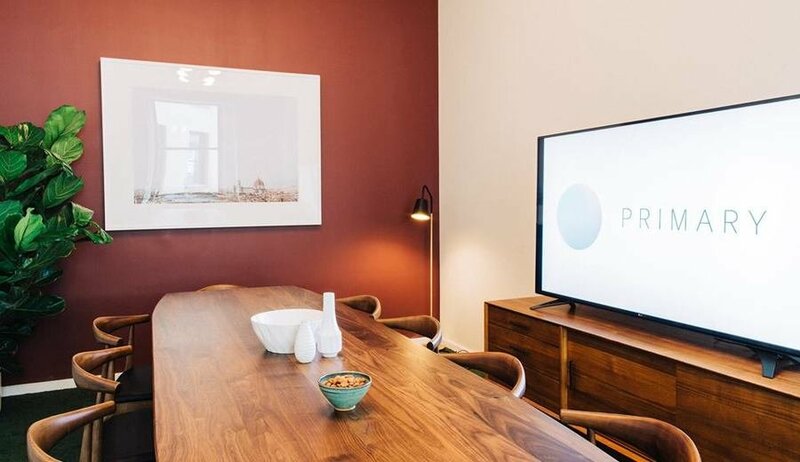 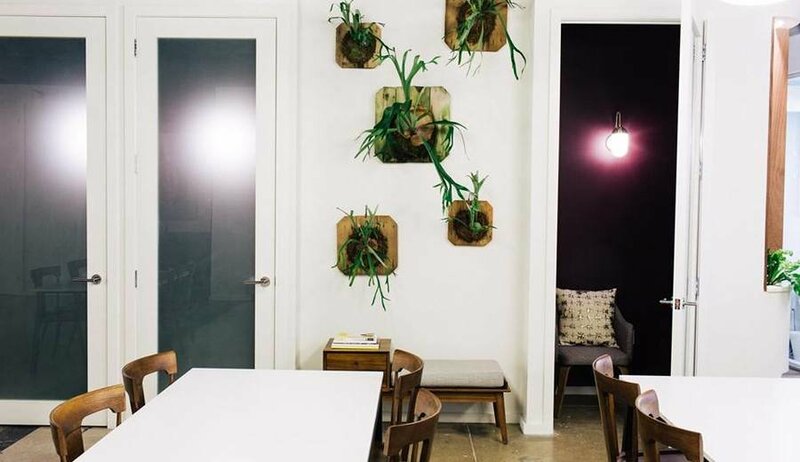 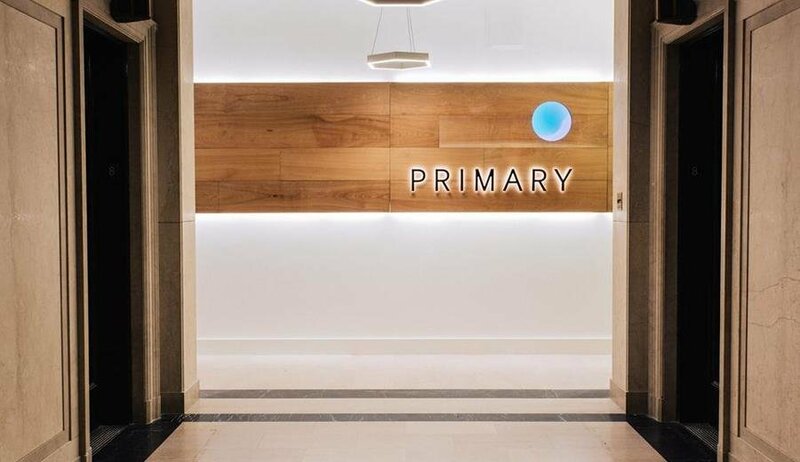 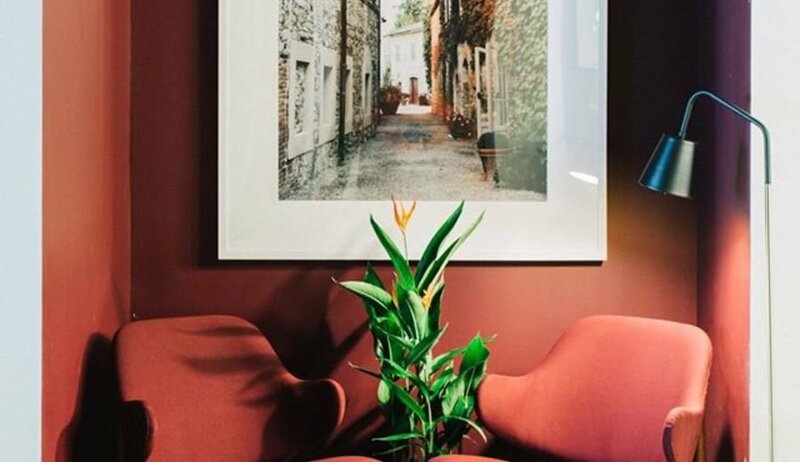 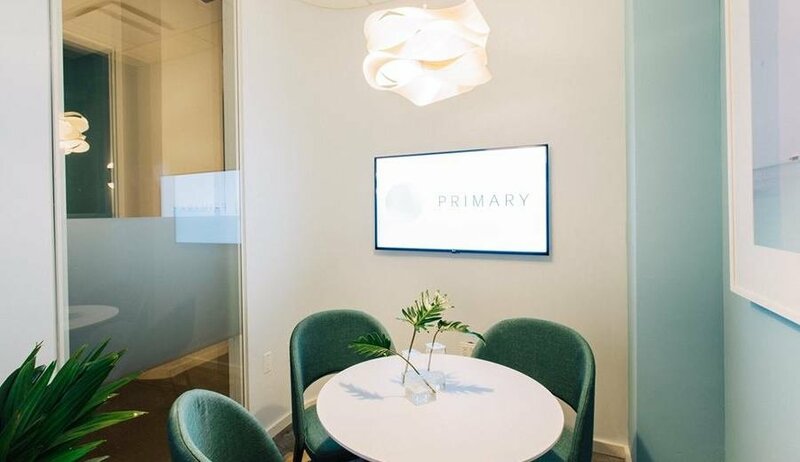 Primary is the workplace for the entrepreneur who appreciates the flexibility and perks of shared office space, but with an atmosphere of calm sophistication. 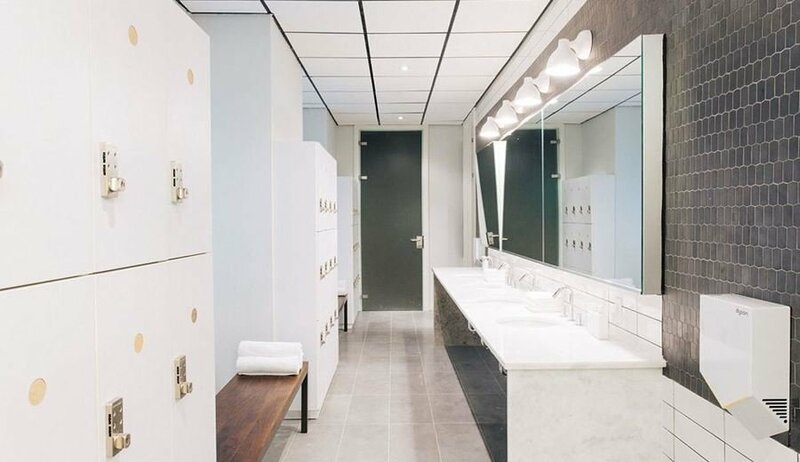 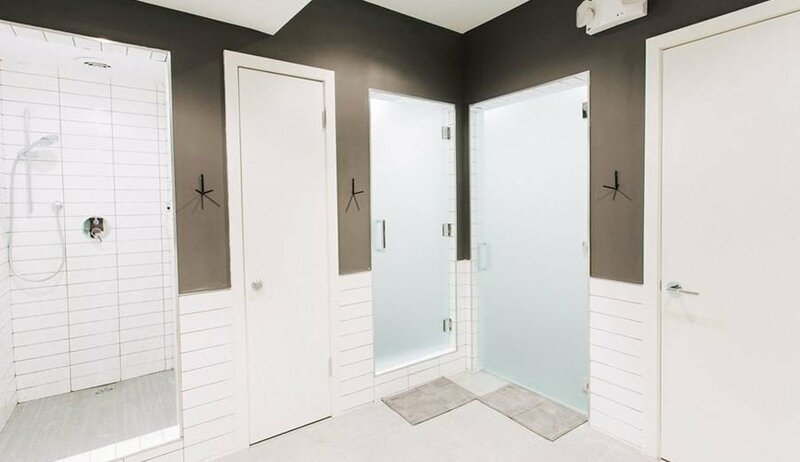 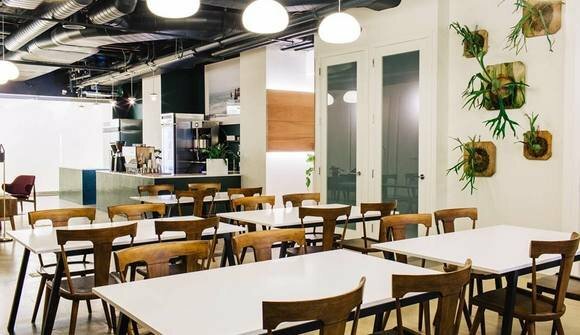 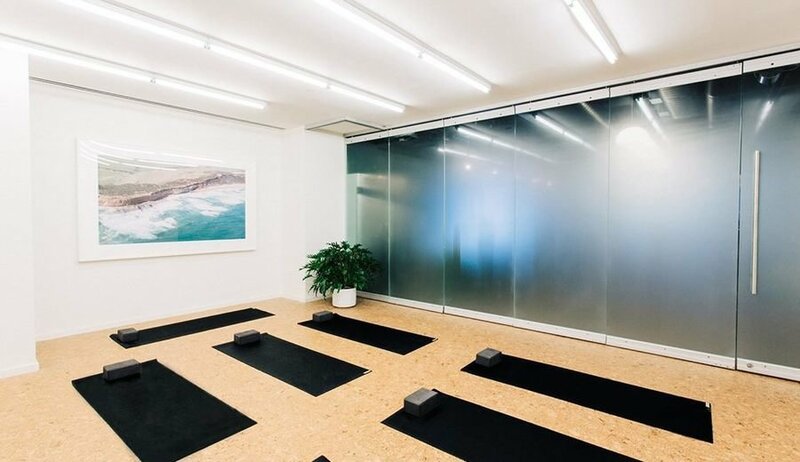 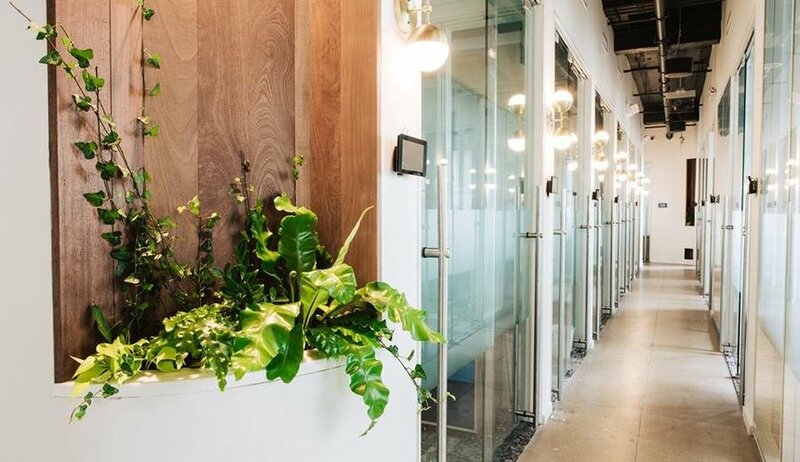 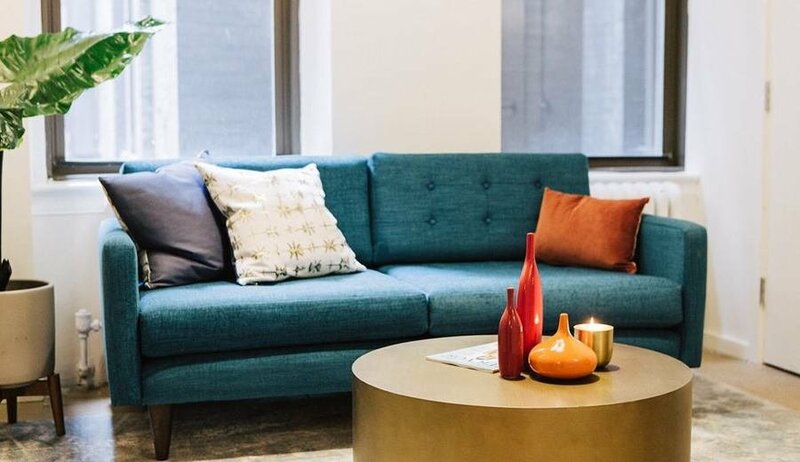 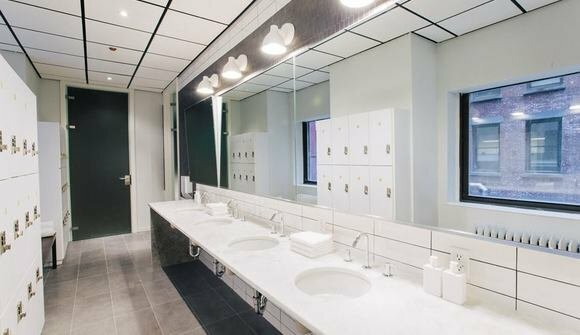 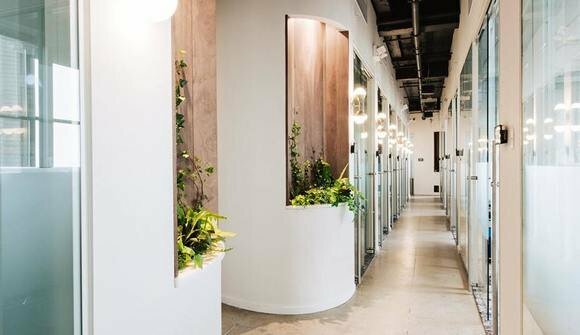 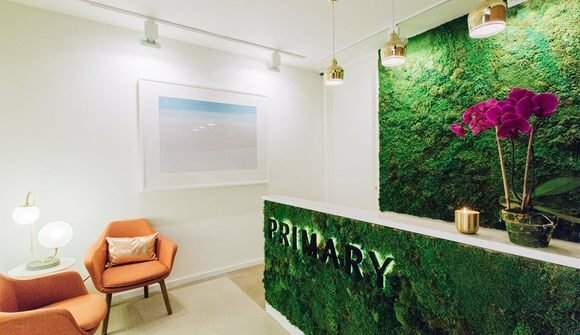 Named one of the top coworking spaces in the world by Inc. Magazine, Primary values personal health and wellness, balanced with professional mindfulness. 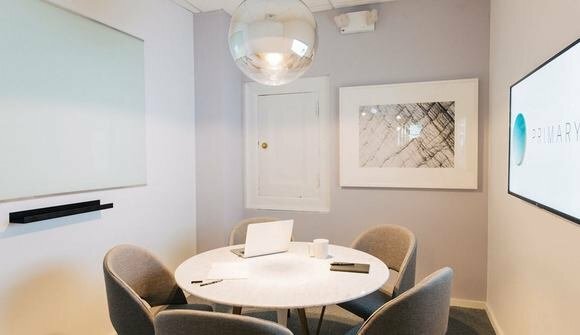 We offer a robust menu of amenities in a vibrant oasis: living plant walls and natural light; all memberships come with 30+ complimentary yoga, meditation, and fitness classes in our studio with adjacent shower and locker room facilities; a full-service espresso bar and cafe with complimentary drip Stumptown coffee; unlimited printing; meeting rooms with whiteboards and video conferencing; privacy phone rooms; and even a nap room! Our remarkably diverse and engaged Member community includes some of NYC’s most entrepreneurial and enterprising. 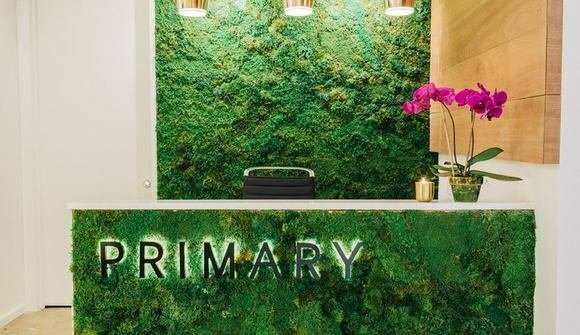 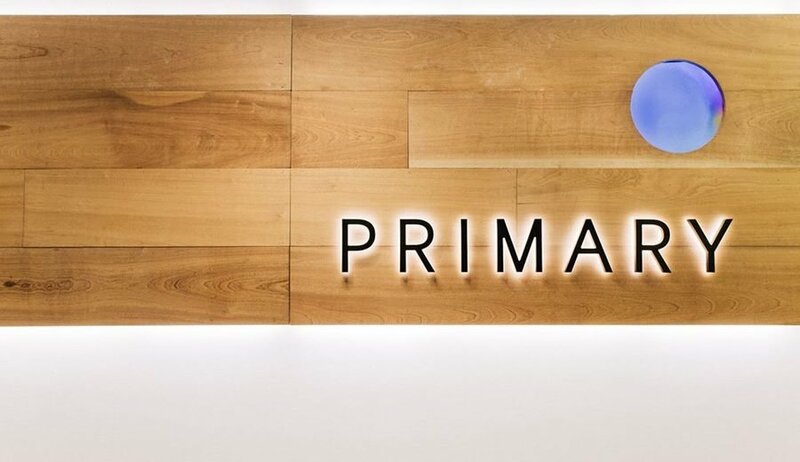 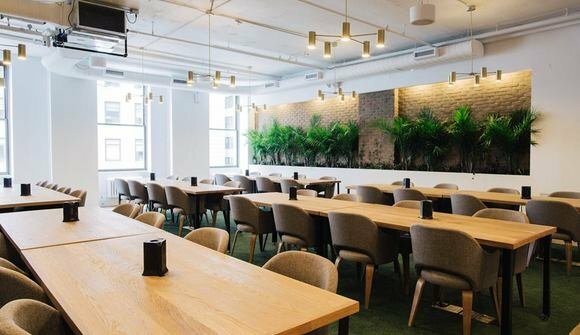 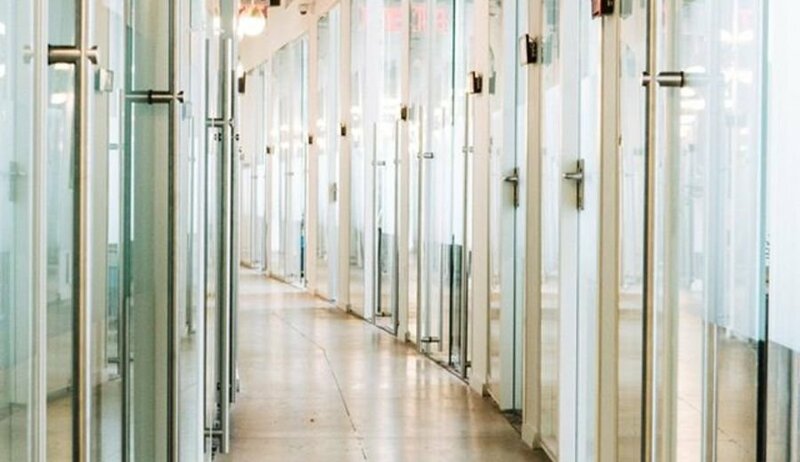 Recently declared NYC’s coolest new workspace by Harper’s Bazaar Magazine, Primary knows you work best when you feel great!